According to the report, more than half of UK premises (56.1%) now have access to order “ultrafast broadband” speeds. 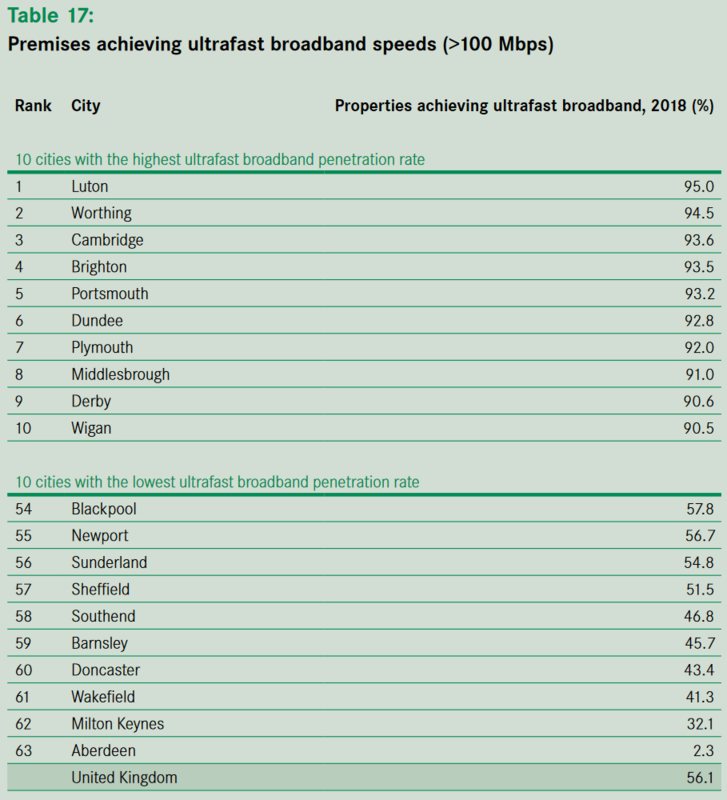 In 55 out of 63 cities tested the proportion of properties with access to ultrafast speeds exceeded the UK average (rural areas will drag the national average down). 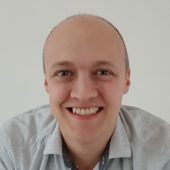 Meanwhile 6 out of the top 10 cities were located in the South of England, whereas only 2 cities in the bottom 10 were in the South (Southend and Milton Keynes). At present the vast majority of “ultrafast” coverage in urban areas will be due to Virgin Media’s soon-to-be 500Mbps capable hybrid fibre coax (cable) and “full fibre” (FTTP) based network, although Openreach, Hyperoptic, Cityfibre and others ISPs are currently in the process of rapidly expanding the availability of Gigabit capable FTTP networks. Not to mention rising levels of G.fast technology. In fact the pace of progress is so rapid that the table below is already out of date, despite being based on fairly recent Thinkbroadband sourced data from the end of 2018. For example, bottom dwelling Aberdeen (Scotland) is listed as having 2.3% coverage in the table but they’re now up to 5%, thanks in no small part to Cityfibre’s work to expand “full fibre” with ISP partner Vodafone (note: Virgin Media has no presence in the city). Similarly the 32.1% figure for Milton Keynes has since jumped to around 40%. Meanwhile we assume that Hull must have just missed out on being included in the top ten table, although KCOM has in fact nearly completed their deployment to cover the entire city. NOTE: The Centre for Cities states that their figures only include Fibre-to-the-Premises coverage but, as above, this is wrong (cable and G.fast also included). This might include FTTF (fibre to the forum) or FTTPR (fibre to the press release) in calculating the numbers? The figures in their table are correct, but as the article explains that “ultrafast” coverage is delivered via more than just FTTP (e.g. G.fast, Virgin’s cable). If the table only showed FTTP then their results would be radically different. Shouldn’t they also use language correctly. “Achieving” to me means that the capability is actually being utilised. You correctly use the word “coverage” or “available”. Is the data using the same definition for City?, i.e exchange areas, historic boundary, post codes or municipal authority?. Some I am aware of just don’t look right. Yes I agree, the language they use makes it sound like take-up when it’s not. I guess Aberdeen has such a low rate due to VM not being available anywhere north of Dundee. The Cityfibre/VF FTTP rollout will slowly but surely change that. Not so far. I’d say your remark about them tending not to build much north of Dundee is fairly accurate. It’s really poor that the city (Aberdeen) dubbed the “oil capital of Europe” is at the bottom of the list. 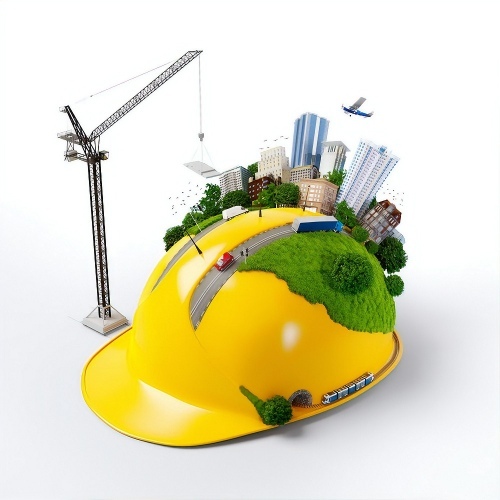 Due to the nature of the work there is a huge amount of global communication that goes on. People often work from home, especially in bad weather. Thankfully, Cityfibre/Vodafone seem to be rolling out the FTTP at a rapid rate. Also, a lot of G-FAST extension pods have appeared in the last 6 months or so. This should See Aberdeens coverage expand considerably in 2019. Which Newport? If the one in Wales – pah! we want this but they only bothered to do a few exchanges/phone boxes for g.fast and VM is crap around here. So not really fair to slam us for not taking up a tech we can’t yet get! Why is Canterbury not on the worst list? There is no ultrafast availability in Canterbury! A little according to the labs page – though C is an odd ‘city’ have a pop of a small town so perhaps they just ignored it. Guessing they didn’t factor “cathedral cities” like that, but you are right.. it has dire ultrafast coverage. What’s the definition of ‘city’ here, because some of these aren’t cities AFAIK? I would like to know too, for example Worthing and Luton aren’t officially classed as cities yet appear in the list. “Our research looks at the UK’s 63 largest cities. There are many ways of defining a city, but as an economics think tank, our focus is on identifying where economic activity takes place in urban areas. Aberdeen and Milton Keynes have one thing in common. They were both (together with Westminster) three Cable TV franchises that were originally owned by BT believe it or not. Aberdeen was disbanded long ago, but the UK Cable industry long-term rented the coax networks and head ends in Milton Keynes and Westminster from BT. Actual Ownership then transferred to BT Global Services … and the ball in the coffin came a couple of years ago after the London Olympics when Virgin Media decided to hand back to BT their outdated – but once “showpiece” cable networks. I guess the copper in the catv ducts would be worth a few bob now even though it’s redundant in all 3 areas?